Warm-up exercises are used at the start of a retrospective to get teams ready to explore and learn. 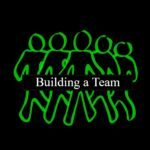 They set the stage for agile retrospectives by creating an atmosphere where team members can be open and honest about what has happened. There are many different exercises that can be used as warm-up. Here are some examples. In a safety check people score how they feel about being in the retrospective. The scoring is done anonymously. A score of 5 means that they feel that they will be fully open and honest in the meeting and are willing to talk about anything,where a 1 means that they don’t feel safe at all and don’t want to speak up. A variant for the safety check is to do an ESVP exercise. Using the roles of Explorer, Shopper, Vacationer, and Prisoner you can check how people feel about being in the retrospective. When you have one or more people who see themselves as prisoners you might want to change your approach in the retrospective, it’s a signal that safety might be low. The one word retrospective exercise is also a way to do a warm up, but depending on the situation it may also be used as the sole exercise for the retrospective. You do the exercise by asking the team members to state in 1 word how they feel about the team and write these words on a flip over or white board. If one or more of these words suggest that there might be a safety issue then you start a discussion with the team to bring the issue out and address it. 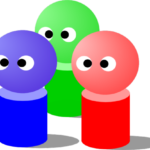 If you are doing a retrospective with a new team then there are games for team members to get to know each other. Examples are the toilet paper game or two truths and a lie. These exercises aren’t meant for teams who have been working together for a long time, but they can be a great warm up exercise for a new team. My mission is to help teams all around the world to increase the value of their agile retrospectives. 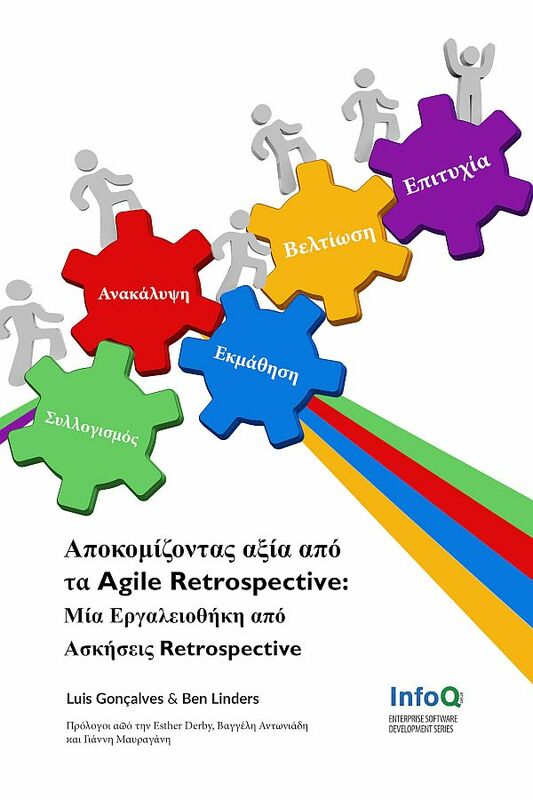 There’s the book Getting Value out of Agile Retrospectives, the Retrospective Exercises Toolbox, workshops on Valuable Agile Retrospectives in Teams and Increasing your Agility with Retrospectives, you can ask your agile retrospective question, and there are lots of blog posts on retrospectives. 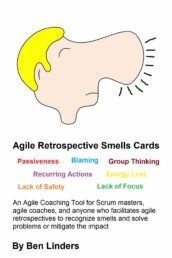 All these things help you to spice up your agile retrospectives. Which warm up exercises do you use in your retrospectives? Previous PostVerbetering: Benut je professionals!